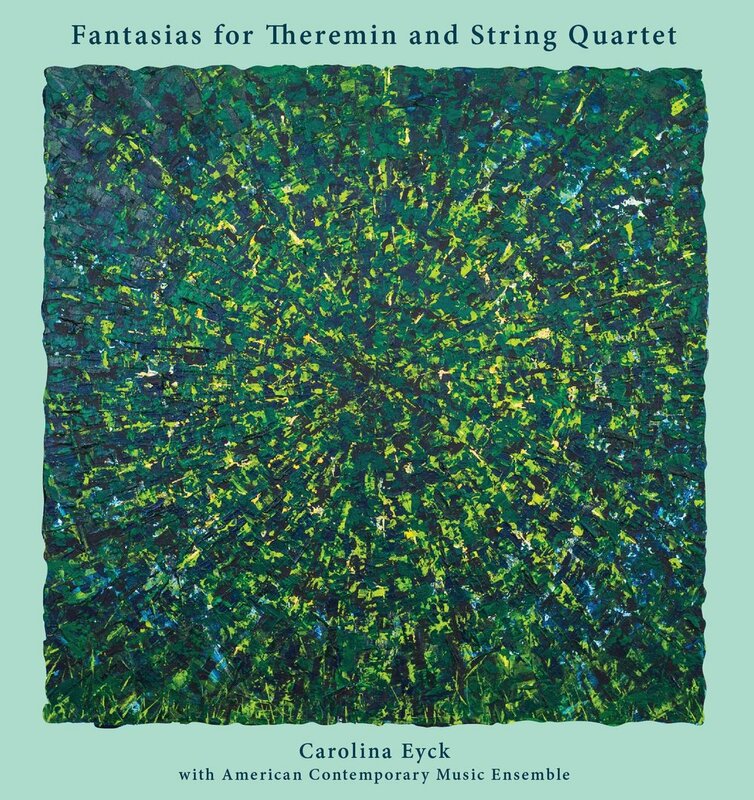 Carolina Eyck continues to push the boundaries of the theremin with her new album, Fantasias for Theremin and String Quartet (October 2016, Butterscotch Records). The release features 6 new minimalist works. As a special treat, Carolina will debut the album in a live performance in New York on November 4th with the American Contemporary Music Ensemble at the Baryshnikov Arts Center. Tickets and information are available on the BAC website. Fantasias for Theremin and String Quartet is available to purchase from Amazon as MP3, CD, or vinyl now. The first official video for the release, Leyohmi (Luminescence) has been also posted to YouTube.